The holidays are fast approaching and we have been running from cookie swaps, gingerbread house making parties and fun gift exchanges with friends and family. The holidays are my most favorite time of the year. 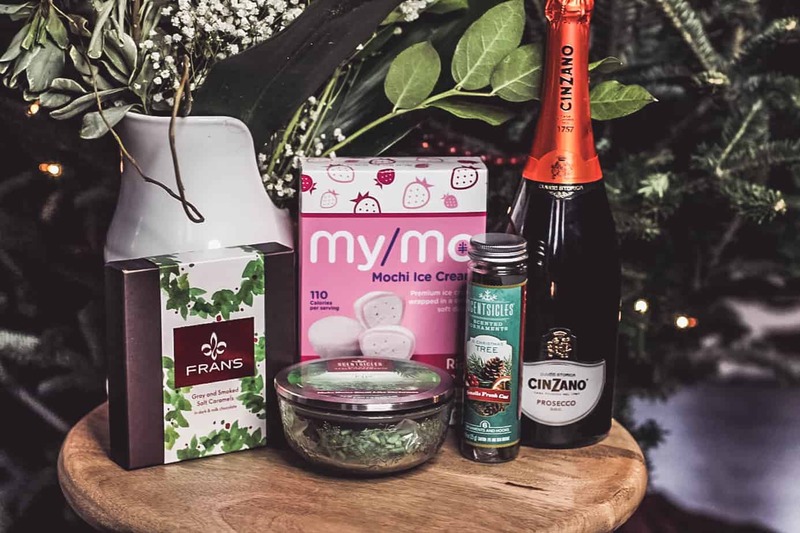 I keep a variety of products on hand to help keep my home party ready and us ready to party! There is nothing better than walking into your home with the sweet smell of the holidays. 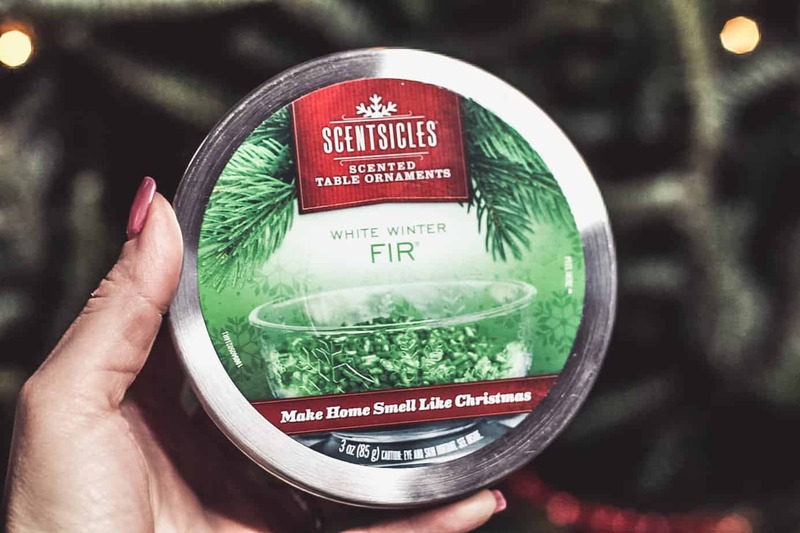 ScentSicles delivers “Christmas in an Instant” with no mess and no flame. 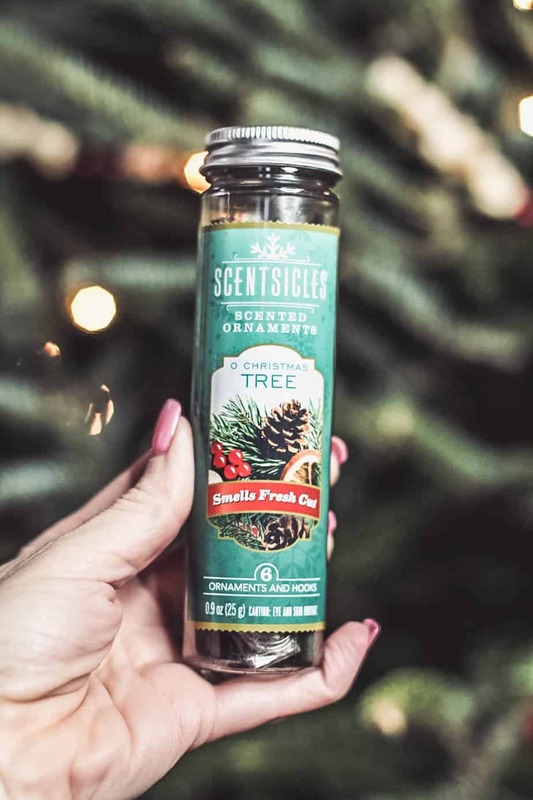 It is the perfect way to jazz up the scent of your home regardless of if you have a real tree or not. ScentSicles come in a variety of holiday scents so there is something for everyone. They are also available in different forms like ScentSicles Scented Ornaments in Spiced Pine Cones & White Winter Fir and ScentSicles Table Ornaments in White Winter Fir. 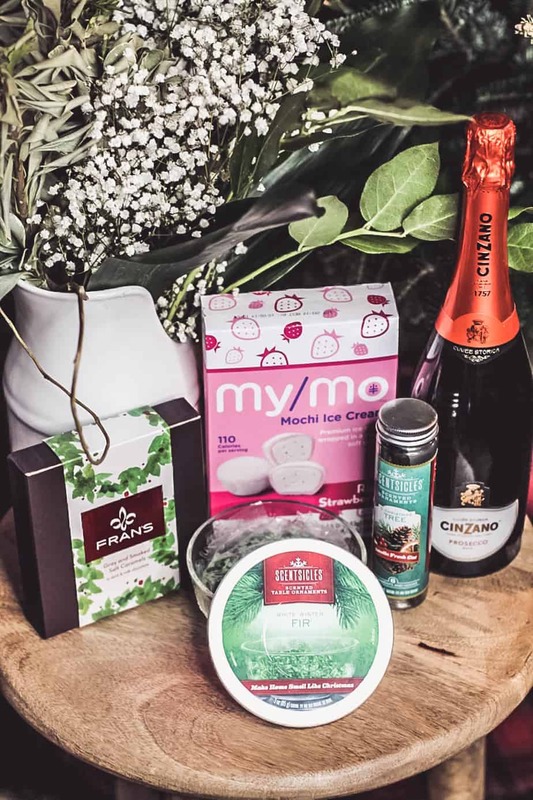 No party is complete with bubbly and Cinzano Prosecco is exactly what you want to have on hand to celebrate this holiday season. 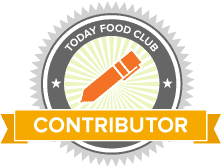 Prosecco is a dry sparkling wine that is fruit and crisp. 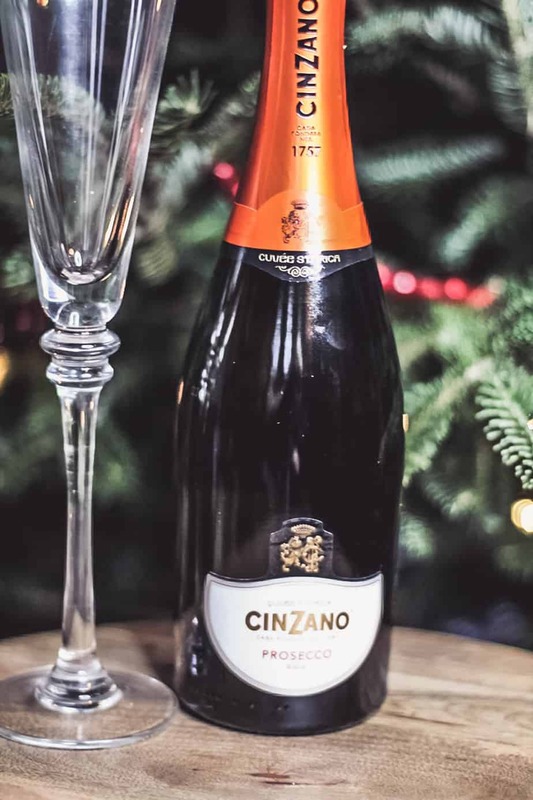 Cinzano Prosecco has hints of apples and pear- delicious. I love to mix up a festive cocktail during the holidays and this Aperol Spritz is the perfect authentic Italian cocktail to share with your friends and family. Pour Cinzano Prosecco and Aperol© into a chilled wine glass filled with ice, add soda water and stir very gently. 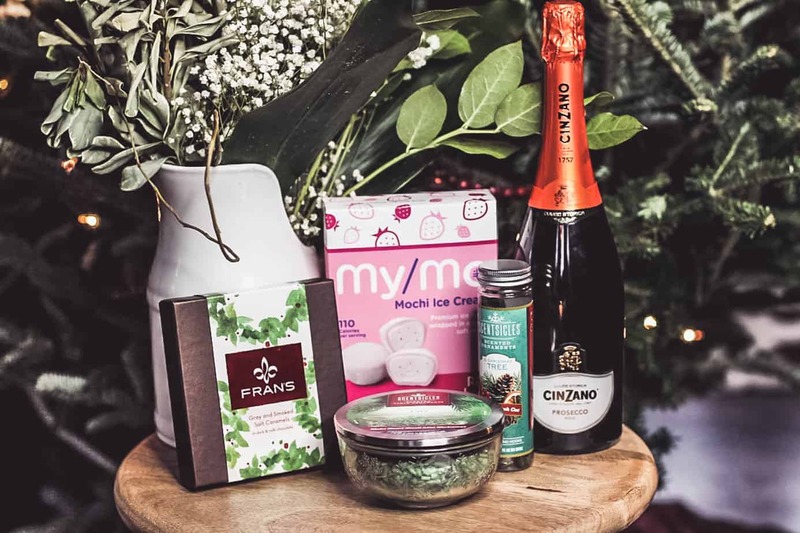 Looking for an easy hostess gift? 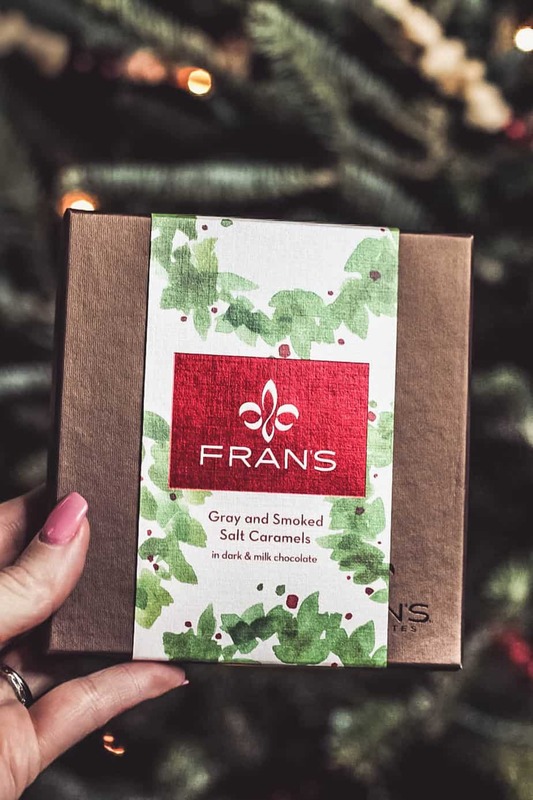 Look to Fran’s Chocolates Caramels for an easy gift that is packaged beautifully and tastes incredible. This artisan chocolate from the original creator of American Salted Caramel is decadent and the perfect gift to give this season. Gray& Smoked Salt Caramels are a delicious blend of soft buttery caramel, rich chocolate and bold sea salt. 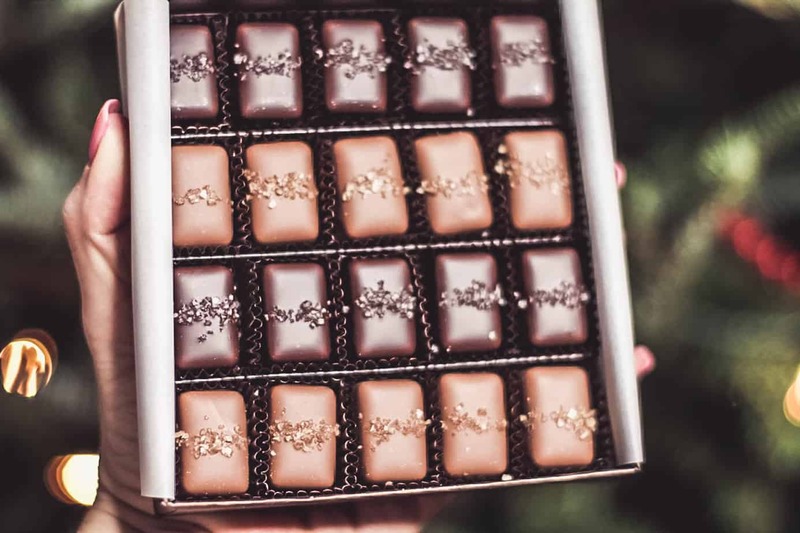 Each bite is so delicious that you might want to get a box for yourself. There is no holiday celebration without dessert! 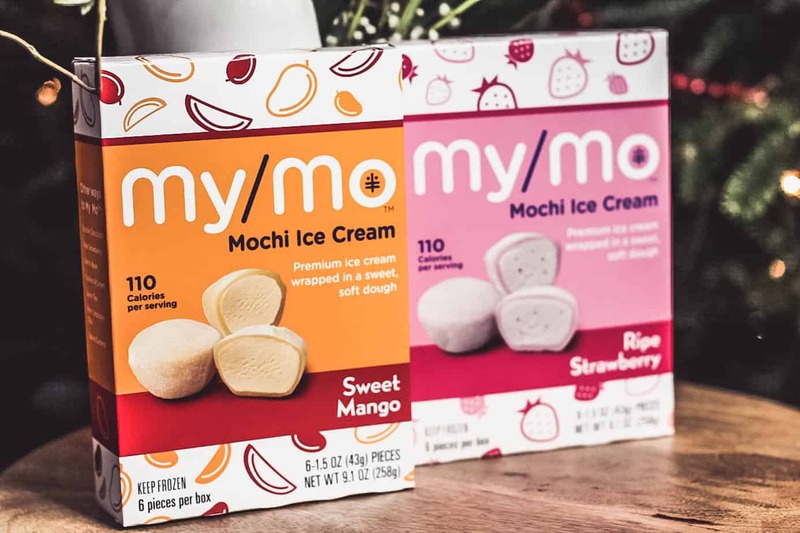 These My/MoMochi Ice Cream is a fun treat to serve at your next holiday party. 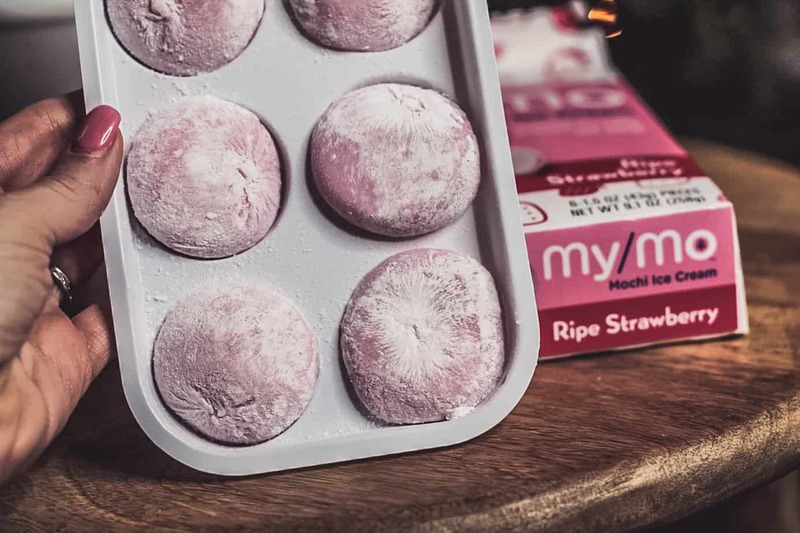 Each My/Mo Mochi Ice Cream is premium ice cream wrapped in a soft, sweet rice dough. There are available in 8 flavors and are a portable snack which makes them the perfect companion to any party that you are hosting. We loved the strawberry flavor the best but we can’t wait to try the other offerings too. Get $1 Off Coupon by visiting here. Get $1.00 Cash Back by visiting here. As you can see we are all set to celebrate this holiday season. It really is the most wonderful time of the year.